the Mt. Lebanon-based, 90-voice South Hills Chorale has been entertaining thousands of people and hundreds of organizations in Pittsburgh and Western Pennsylvania. 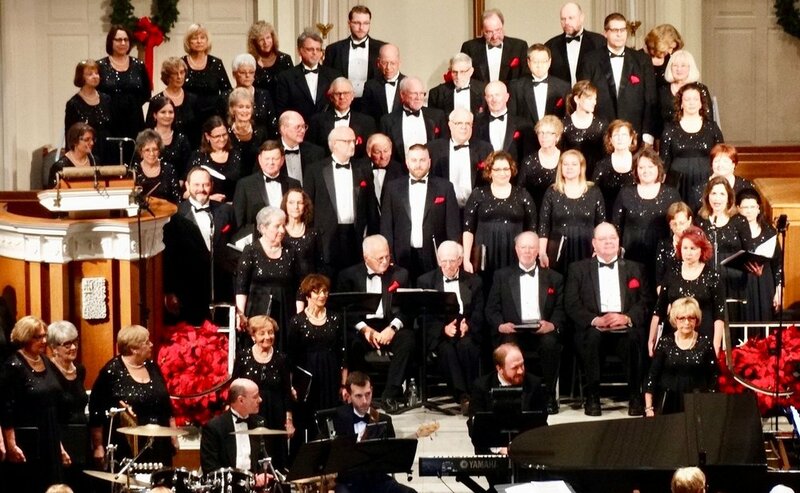 Each year the Chorale performs two major concerts in December and May and several community concerts for meetings, conventions, senior citizen, and social groups. Find out more about our group.